Images from "T&A: Naked Lettuce" on display at Nancy's Bagel Grounds in Louisville throughout October, 2010. 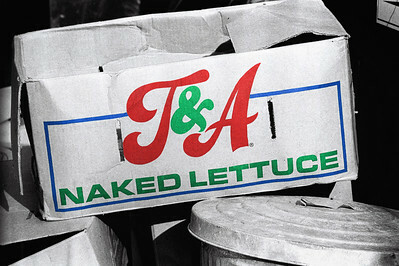 "T&A: Naked Lettuce" The PC word is "organic." 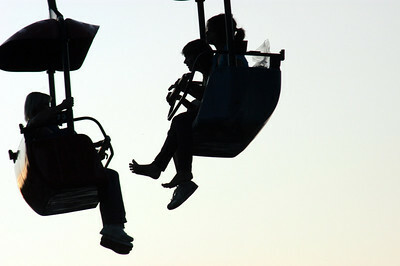 "Free as a Bird" Skyriders at the Minnesota State Fair. 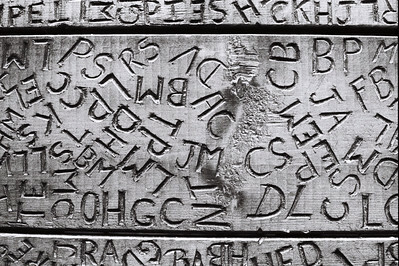 "Initial Impressions" WWII-era dance hall memories in central Illinois. 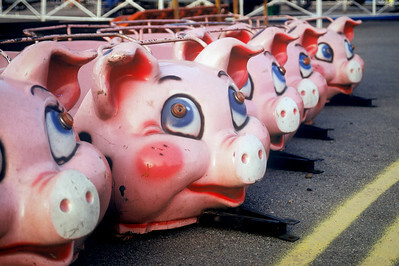 "Road Hogs" Eager pigs await their fate. 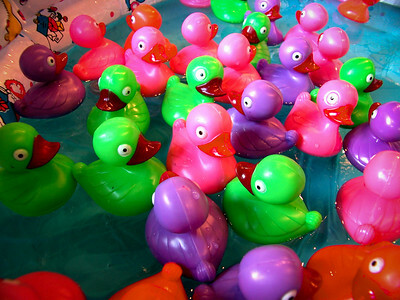 "Just Ducky" Every one's a winner. 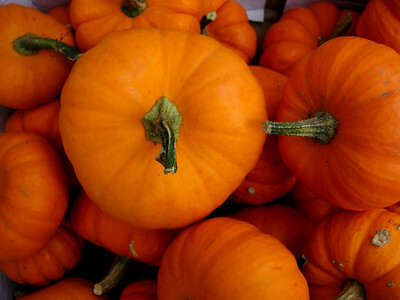 "Farmer's Market, part one" Faceless pumpkins still have character. 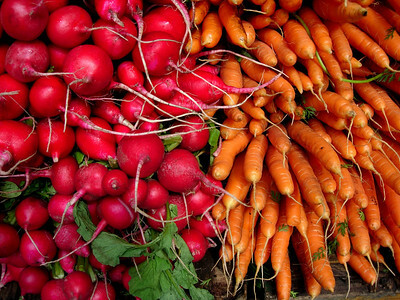 "Farmer's Market, part two" Radishes and carrots vie for attention. 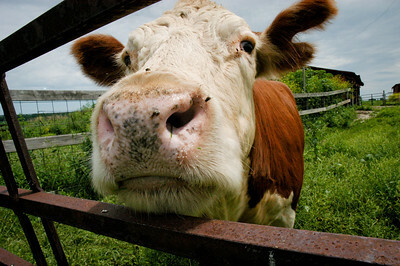 "Nosy" This curious cow was the last Hereford on my family's farm. 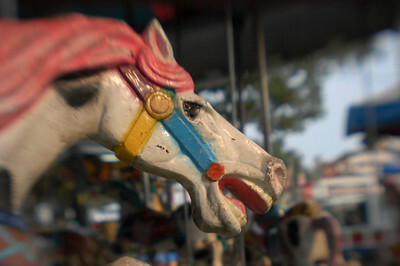 "Running in Circles" Life on the carousel. 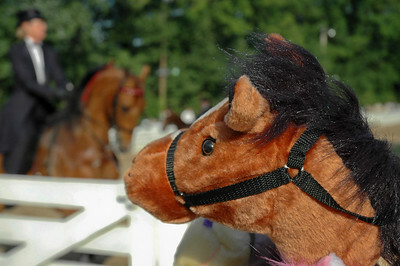 "If Wishes Were Horses" Secret dreams of stick horses. 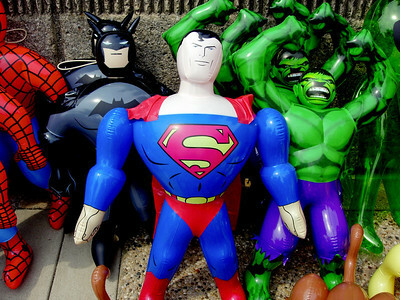 "My Hero" Superheroes, full of hot air. 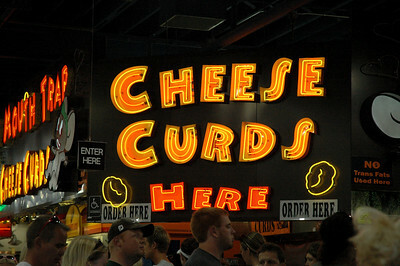 "Golden Trio, part one" Essential Minnesota State Fair destination. 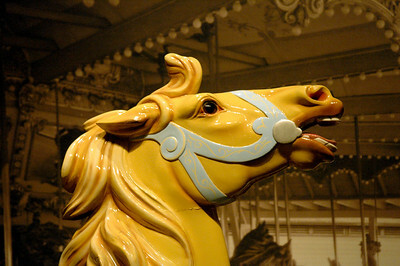 "Golden Trio, part two" A carousel horse from Louisville's Fontaine Ferry amusement park. 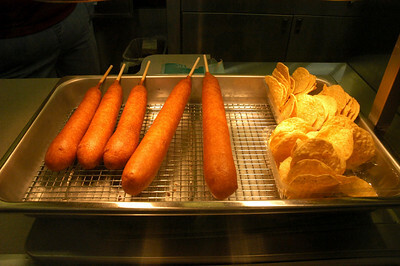 "Golden Trio, part three" Billy McKinney's footlong corndogs, front and center, at the Whiteside County Fair. "First Corndog" A rite of passage at the Macon County Fair, Decatur, Illinois. 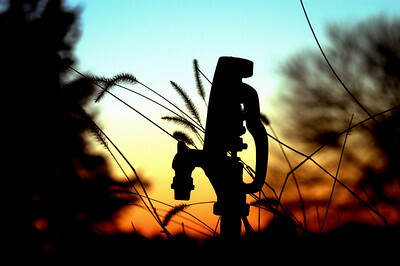 "Pumped Up" The pump handle, idle on a cold midwinter afternoon. 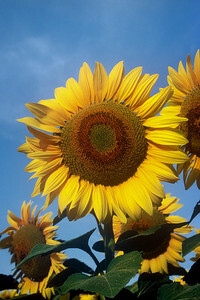 "Sunny Days" On the Kansas plains, beauty is in the eye of the beholder. 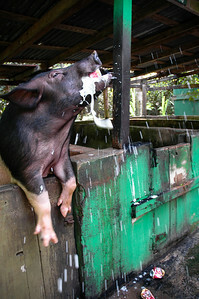 "Beer-Swilling Pig" Enjoyed several rounds with thirsty pigs on St. Croix, USVI. 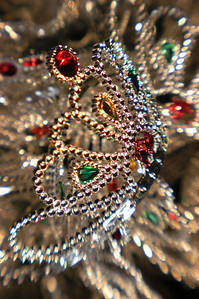 "Crown Jewels" This plastic is welcome everywhere. 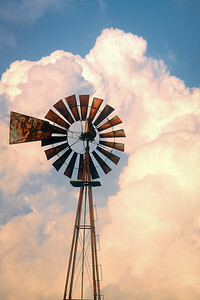 "Windmill" Vanishing icon of the Midwest. 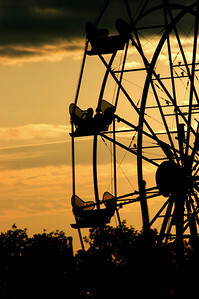 "Fair Weather" Meet your friends at the Ferris Wheel. 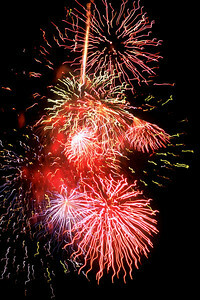 "Celebrate!" 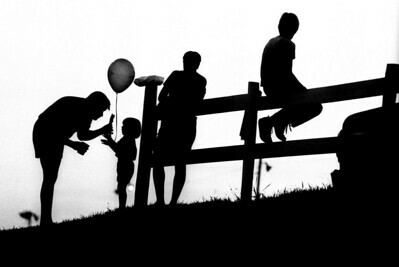 Name your own fantastic achievement. 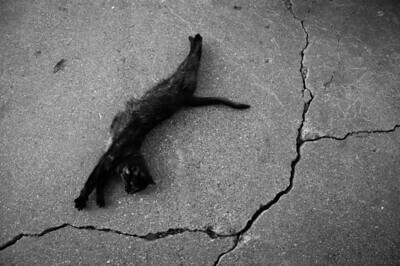 "Kitty Yoga" Cat napper, interrupted.